If you do not reside in one of these countries you will need to apply for a short-term stay visa when staying for 90 days or less. You also need to apply for a long-stay visa if you are going to be there for a period of more than 90 days. In order to obtain a Visa to enter France and any other countries in Schengen Area, you must apply to the French consular authority. When completing your application for a France Visa it is essential that you complete the application in its entirety. You shouldn’t leave anything blank as this can greatly delay the application process. You also need to make sure that you have all of the documents that are needed and submit them with the application. Without these documents, your application may not be able to be processed, and again will delay the application. 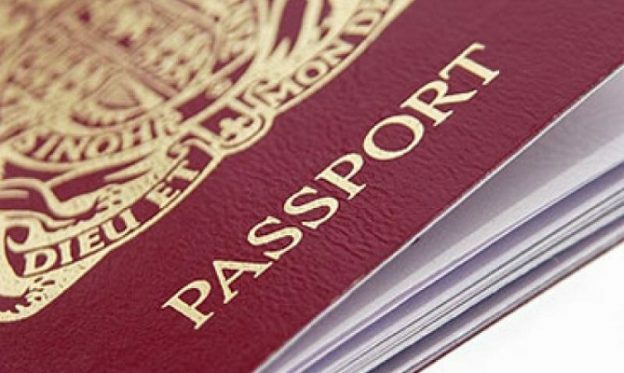 If you are applying for a long-term stay visa you must do all of the above as well as hold a travel passport that is valid for the duration of your stay. Again, there is an application fee to process the application and this is not returned even if your Visa application is denied.